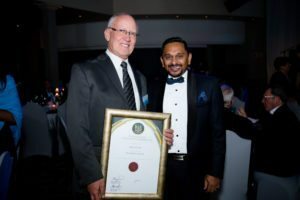 SAICE conferred its highest honours on a few distinct members at the prestigious 115th Presidential Inauguration held on 16 November at La Toscana in Monte Casino, Fourways. 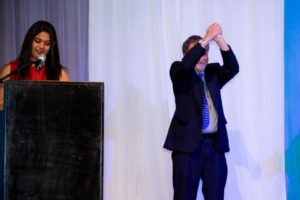 Both these awards recognise outstanding individual contribution to the industry and the profession. 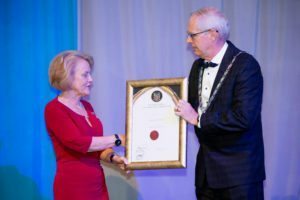 An Honorary Fellowship is awarded to p ersons of distinction whom SAICE wishes to honour because of their services and eminence to the Institution and the profession. 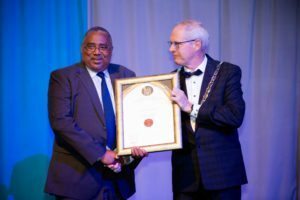 The following individuals were conferred honorary fellowships. 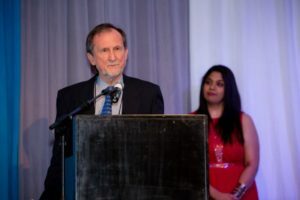 The Gold Medal is the highest honour that can be bestowed by the Institution on a Corporate Member. 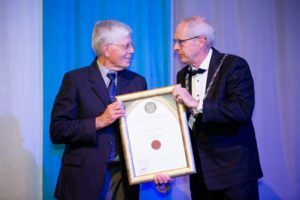 As a leader in the profession of civil engineering over a number of years has made an outstanding contribution to civil engineering in South Africa. 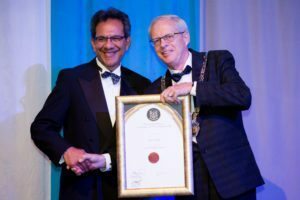 Has contributed substantially to the status of the engineering profession by exemplary professional conduct and the establishment of a high reputation for professional service. 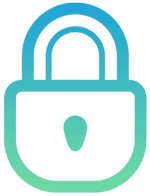 Has, as a member, rendered meritorious service to the Institution over a number of years. 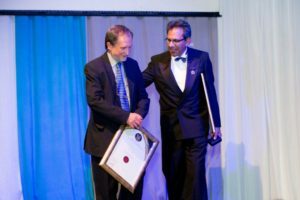 Deon Kruger, Researcher and Senior Lecturer at the University of Johannesburg Civil Engineering Department, was honoured with the prestigious President’s Award for his passion and commitment to education. SAICE congratulates all these worthy recipients.